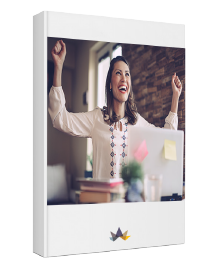 Attract your ideal clients to your coaching and consulting business without being salesy and increase your conversion rate by 80%. Discover how to navigate a successful sales conversation. Cheatsheet enclosed. Learn two key components for inspiring prospects to jump at the chance to work with you. Simple questions to ask during a consultation that require no selling whatsoever.